Although pinball has now rather fallen out of favour with the gaming masses, back in the day it was a highly popular genre. 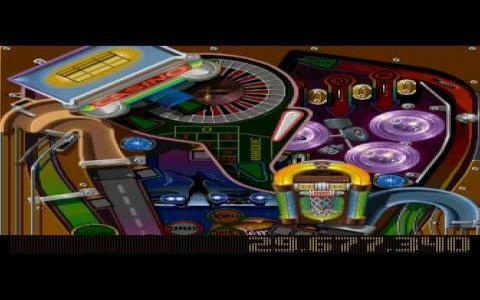 Pinball Illusions is the follow up to two of the more successful such games from the 1990s, Pinball Dreams and Pinball Fantasies, and builds on their appeal by adding in new tables and, for the first time in the series' history, a multi-ball feature. 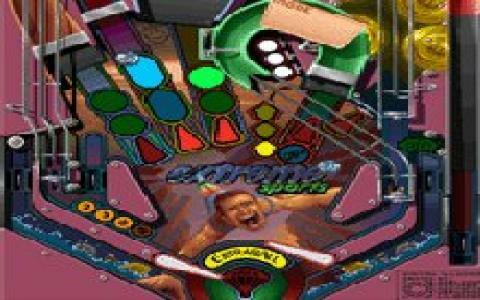 Pinball Illusions is probably the best game in the franchise, so if you are intrigued to discover what pinball on computer is like, this is a great place to start. The tables on display here are highly varied, each with distinct themes and with their own playstyle and layout, and which thus require very different approaches in order to rack up the highest scores. 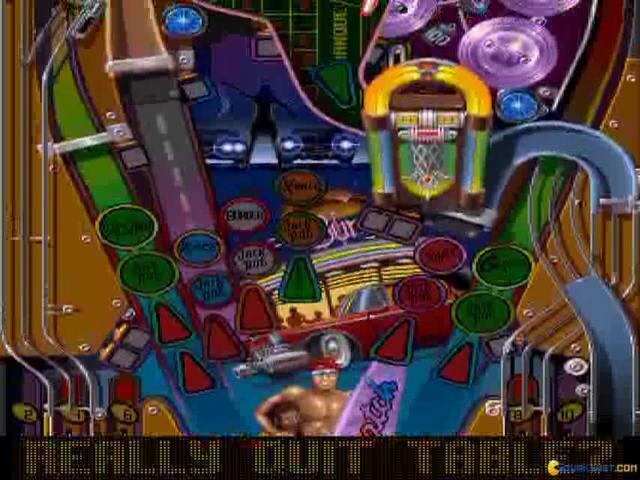 Each table also features several mini-games, which must be activated by hitting ramps or bumpers in a set way, and opening these up successfully really adds to the challenge. 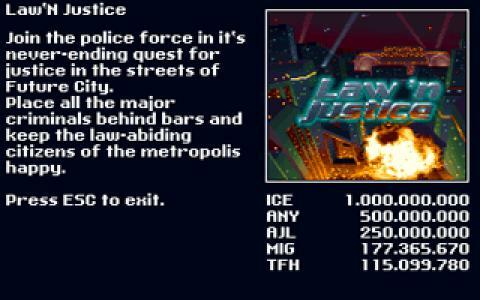 The game's graphics have aged pretty well, all things considered, with super vibrant colours that really help the tables to pop off the screen. Music and sound too are excellent, creating a suitably exciting and authentic experience that evokes the halcyon days of pinball halls. 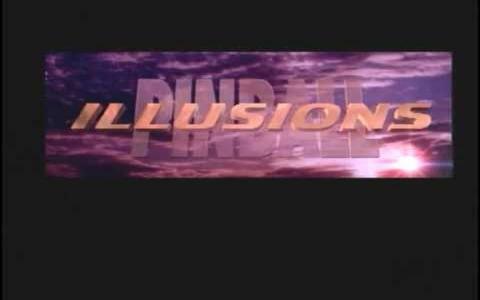 Although Pinball Illusions is unlikely to convert non-pinball fans, if you enjoy them or are just curious, this is the one to play, providing as it does a solid lineup of tables. 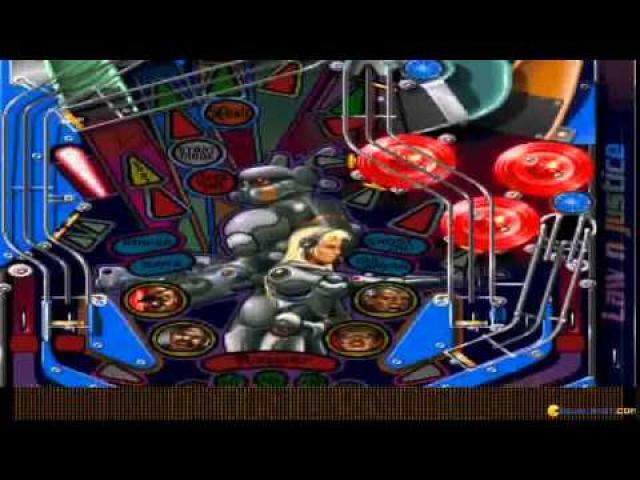 Very similar to the game Pinball Dreams, this is a solid pinball game with a lot of features and a good looking design. 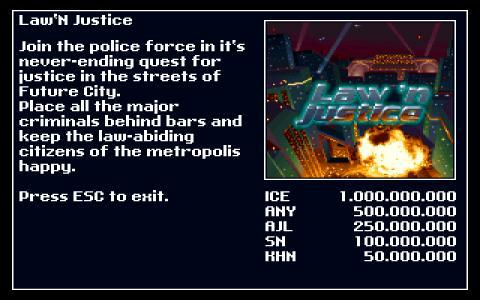 You can try your luck in three different tables - Law n 'Justice, Babewatch and Extreme Sports. Each one has its own theme and scoring. 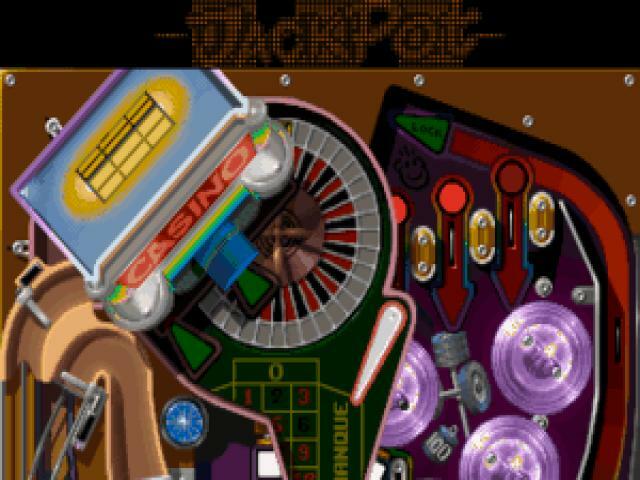 Play the game solo or with friends and try to get the highest score to put your name into the leaderboard. 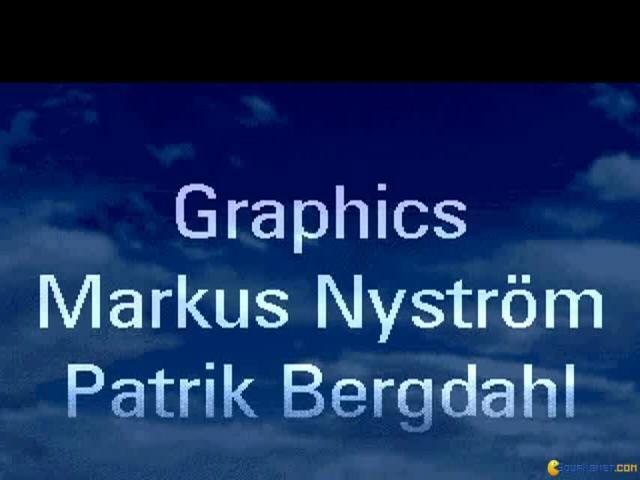 What I liked especially was the music - its very nice and energetic and makes the game experience a lot more fun. 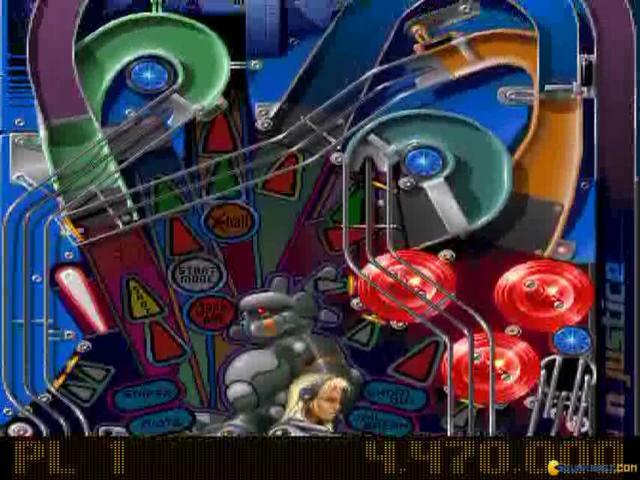 As in most pinball games, the camera of the game moves along with the marble ball, following its move, which I personally don't like, but it gives better detail to the game. 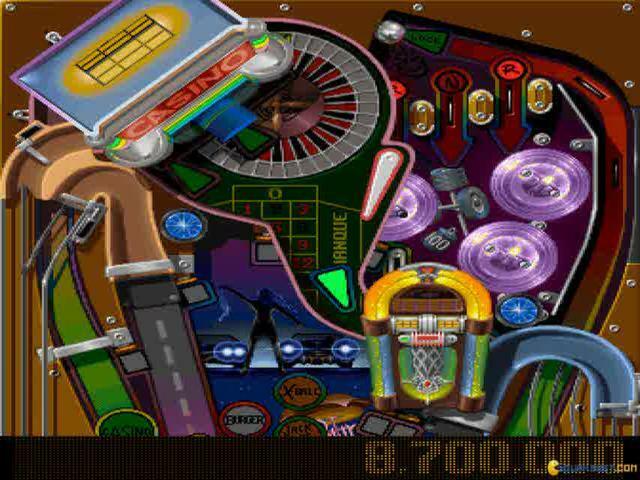 The game is very authentic in the simulation of a real life pinball table, and has great response time to you controls, meaning it doesn't lag and screw up your game, like some. 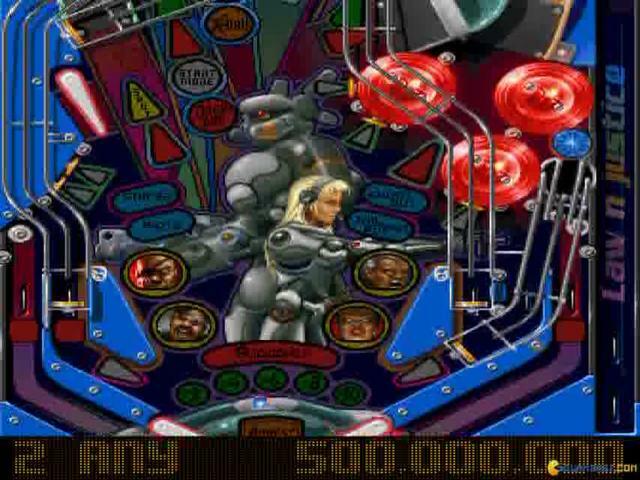 The visuals are pretty nice, a lot of nice colors and the table design is complex and very good. 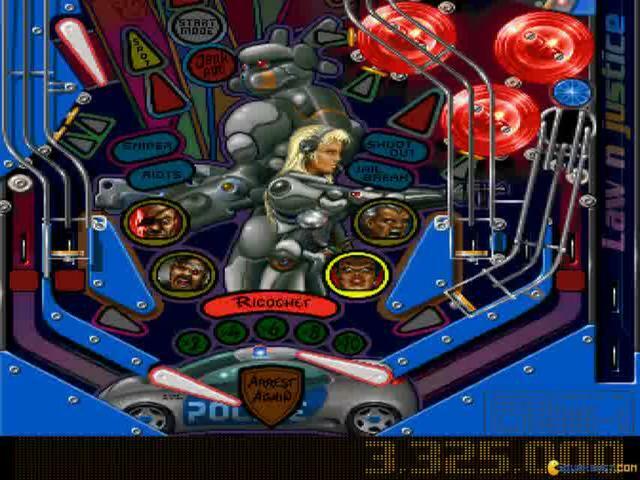 Overall, a pretty decent and fun pinball game, but it's well within average for this kind of game.